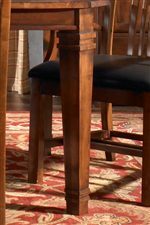 Create a warm, cozy atmosphere in your home with the Rosecroft collection. 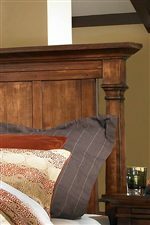 Inspired from the Arts and Crafts design, the collection incorporates beautiful designed stained glass doors, an updated version of the "Wild Irish Rose" motif, distressed bronze hardware, slat headboards and chair backs and planked tabletops with simple, understated designs for a Mission style look. 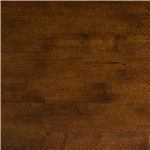 Each item is finished in a rich, distressed medium brown Heirloom finish. 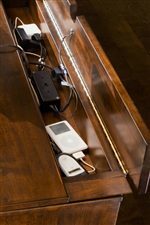 Features such as cable ready electrical outlets, flip down drawer fronts, electronic charging stations, keyboard trays and interior lighting add modern conveniences without sacrificing the vintage inspired design. 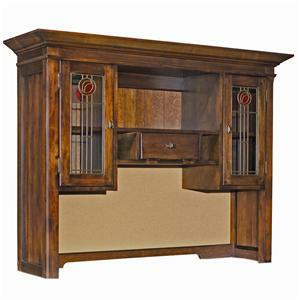 This home collection will make it easy to create an Arts and Crafts style design for your living room, family room, den, office, dining room or bedroom. 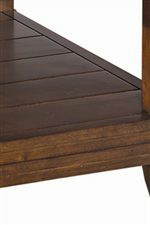 Each item in the Rosecroft collection features solid wood construction. 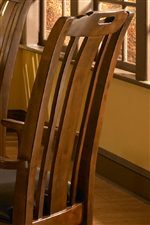 Quality construction techniques such as dovetail drawer construction, mortise and tenon joints and floating tops ensure that your piece of furniture will last the test of time. 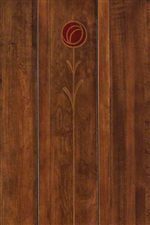 Genuine solid wood is used on all exterior panels and shaped edges to provide quality and beauty that will last for generations to come. The Rosecroft collection will create a sophisticated, elegant Mission inspired design in your home that will be cherished for years to come. 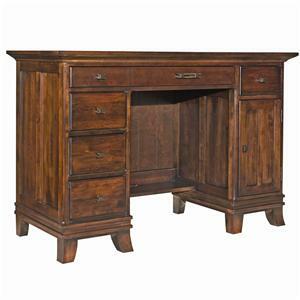 Browse other items in the Rosecroft collection from Belfort Furniture in the Washington DC, Northern Virginia, Maryland and Fairfax VA area.